Christchurch is one of the many cities around the world to have suffered terrible devastation over the last few years from natural disasters. The 2011 earthquake caused the death of 185 people and left much of the CBD completely destroyed and off limits to visitors. Its hard to get your mind past the images plastered across media in the months after of a city turned to rubble. 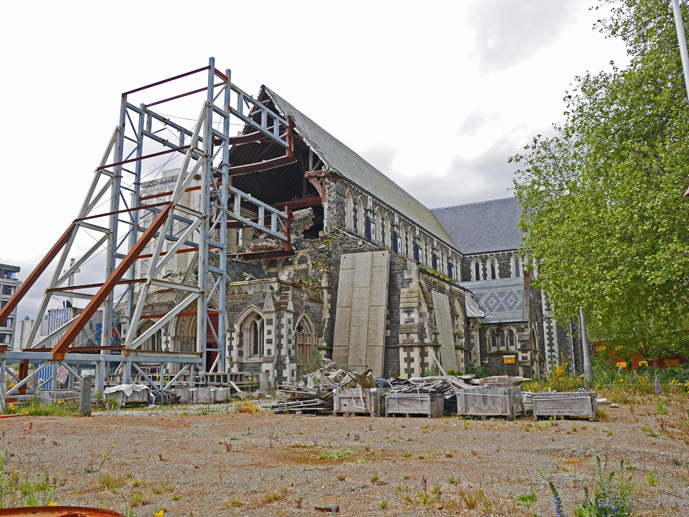 Its been four years since that terrible day in February and I can say with absolutely certainty after my recent visit that Christchurch is well and truly open for business. Of course its still a city in transition and will be for at least a decade to come. Large parts of the CBD are now construction sites as the city continues with its rebuild. But the roads are open and there is still plenty of things left and lots of new and existing things opening all the time for visitors to enjoy. Its redevelopment is happening with a creative edge with new precincts, buildings and attractions being fashioned out of recycled and temporary materials breathing new light into both the areas under constructions and the ones that weren’t effected by the earthquakes at all. The city planners have taken a bad situation and are turning it into something that will one day be world class. I guarantee that this list of things to do in Christchurch will be just the beginning with it growing and changing so much each and every month. So what are you waiting for! Visit Christchurch now to get in before the crowds and the rest of the world figures out how great it is becoming. 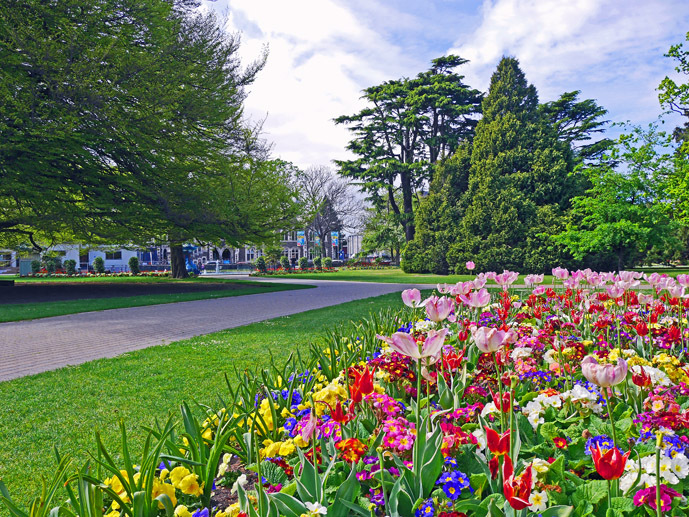 The Christchurch Botanic Gardens connect with Hagley Park to making it the biggest green space in the city centre welcoming over one million visitors each year. The parklands and gardens are full of colourful flower beds, massive trees in all shades of green, red and orange that are hundreds of years old, ponds with ducks inquisitively waiting for passers by to feed them, the river Avon flowing through where you can go punting, green houses containing specialist plant species and long winding gravel paths meandering through it all, perfect for a stroll or bike ride. Address: The park is located on the western side of the CBD grid with the most convenient access by foot on Rolleston Avenue. Cathedral Square has been the heart of Christchurch since the mid 1900’s and continues to be just that despite most of the buildings surrounding the square having been demolished since the earthquake. But don;t let that deter you. Visit the square to see what remains of the Christchurch Cathedral, learn more about the cathedrals history and future in the temporary viewing hut and pay your respects at a memorial made out of hundreds of pebbles held inside a wire frame. Also on one side of the square is a rather modern looking sculpture called The Chalice, made up of forty-two leaf patterns featuring different native plants. Address: The square is located at the intersection between Colombo and Worcester Streets. 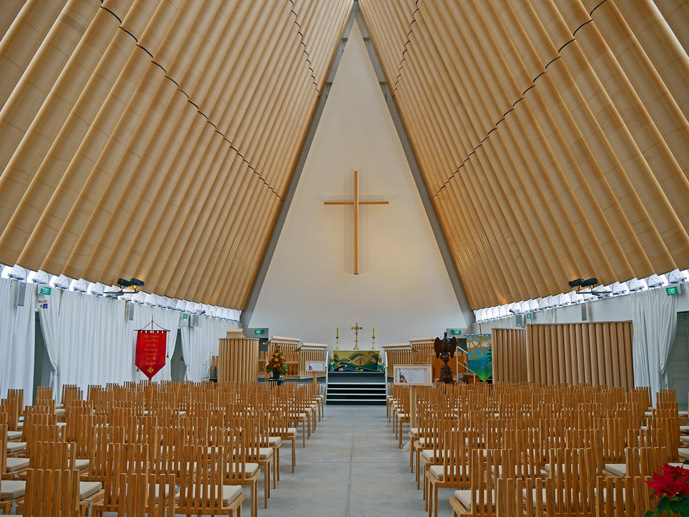 Quickly becoming one of the new symbols of this developing creative city, ChristChurch Transitional Cathedral or as it is more well know, the Cardboard Cathedral, opened in 2013 as a temporary church for the badly damaged ChristChurch Cathedral. The Transitional Cathedral operates just like any other church with regular services, occasional concerts and commemorations. Its only real point of difference, making it one of the most unique churches in the world, is that its partially made out of rather strong cardboard. Even if your not keen on churches I’d highly recommend stopping by to check this place out. Its truly a beautiful structure and one your not likely to see again. 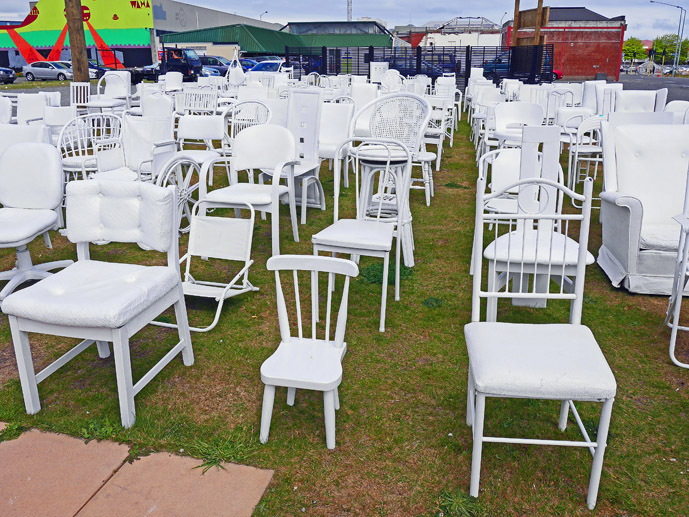 185 Empty Chairs is an open air art installation of exactly 185 chairs in all shapes and sizes painted white. The number 185 is significant because it is the number of people who lost their lives during, and as a direct result of the February 2011 earthquake. Your free sit on or walk around the chairs and there is a small information board to the left where you can read more about the installation and the concept behind it. Cost: Free, there is however a donation box available should you feel inclined. The place to be right now in the city centre is the Re:Start Mall on Cashel Street. After the earthquake the city was looking for a quick and simply way to get small shop owners and shoppers back into the CBD while the major redevelopment goes on. What they came up with was brilliant and made headlines all over the world for its playful and creativeness. 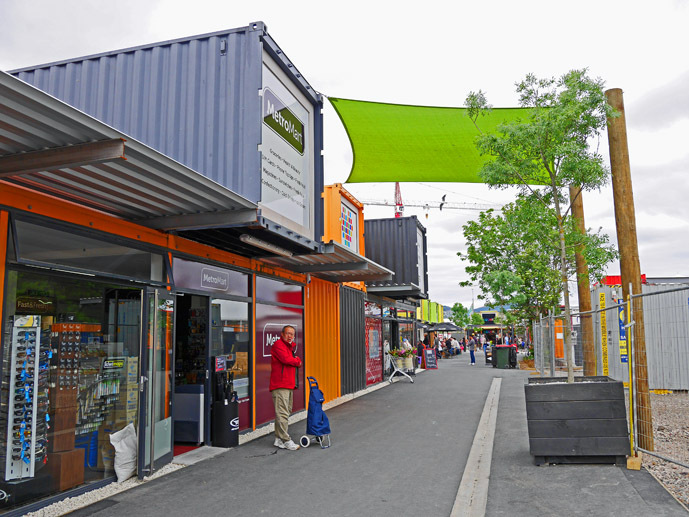 Cashel Street has been completely transformed into a container mall. Basically shipping containers were brought in, stacked and arranged in interesting ways and painted bright colours. Retails moved in and shoppers came. You’ll find food vendors, fashion stores, gift shops and even banks running out of containers. Ingenious! Just on the southern edge of the city running east to west is The Port Hills, a stretch of hills covered in tussock grass and ragged rock. 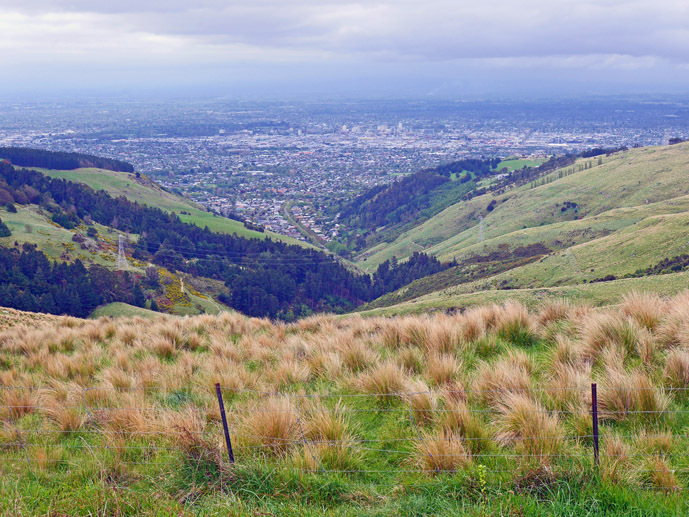 Contrasting with the flat Canterbury Plains that surround, The Port Hills is the perfect spot to get an awesome view of Christchurch and the plains as well as take a few popular hikes for vistas of the turquoise bays on the other side. If you don’t have your own transport and your feeling adventurous you can take a local bus to the base of the hills and walk up. If you have a car there are some nice drives you can do through the hills. And finally you can also take the Christchurch Gondola to the top for spectacular 360º views. Address: Best road access is through the suburb of Cashmere. The Gondola leaves from 10 Bridle Path Road, Heathcote Valley. My first reaction was that it was in really bad taste to have an earthquake themed attraction in a city that is still clearly recovering from such a disaster. But once I did my research on Quake City I discovered it is more than a tacky, badly timed attraction. 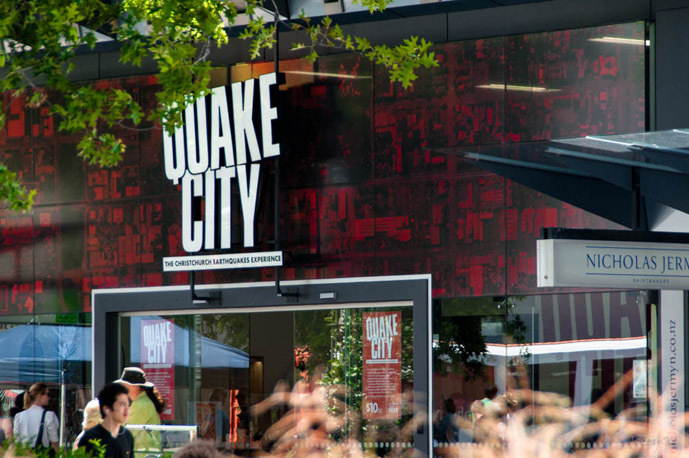 The museums aim is to inform, engage and educate visitors to Christchurch about the earthquakes that have occurred in the city and surrounding Canterbury region. Through interactive displays you can learn about liquefaction and the science behind earthquakes. Read, watch and listen to recounts from survivors, loved ones of those who lost their lives and learn more about the efforts of rescuers. Cost: Adults $NZ20.00, Concession$NZ15.00, Child in the company of the adult is free. If your looking for a place to hang out where the locals do on the weekend then Sumner Village is that place. Sumner, one of the suburbs worst effected by the earthquake, is now alive with events throughout the year, a weekend market with live music and food stalls and plenty of cafes serving great coffee and delicious meals. 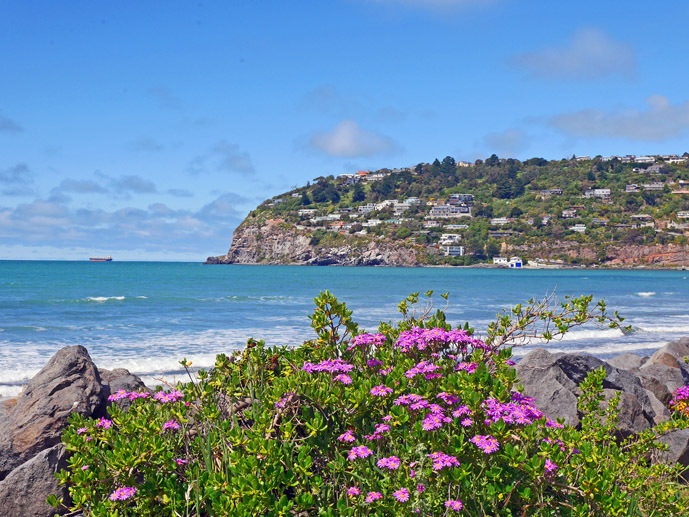 If you happen to be in town during Summer, then Sumner is perfectly positioned on a pretty beach great for a walk or some sunbathing and swimming. Address: Sumner is a south eastern suburb and can be reached by local bus if your without transport. The weekend market can be found on Wakefield Avenue. What’s your top pick of things to do in Christchurch? It’s great to see Christchurch back on the map of some travellers. I know a few people living in the area and the significant ongoing earthquakes still happening are tough but it’s much tougher to see your city suffer through loss of business, jobs and ultimately many people moving away. Christchurch is still beautiful, Hagley Park, the Port Hills and further out to Akaroa and Hamner Springs are just some of the great spots. I’m disappointed I missed out on Akaroa. Next time for sure! love this article! started putting together something similar a wee while ago, but never finished it. this inspired me to get it done – christchuch needs all the positive attention it can get! visited the city a couple of years, so only 2 years after the earthquake; it was both devastating and amazing at the same – so in awe by how the city and its people have coped with everything! Thanks! They really are incredible people to have dealt with so much over the last few years. Great idea Sarah. My friend who lives in Chch has mentioned them to me too, I just didn’t have enough time on this visit. Next time for sure! The container all area was cool to see and shop around. We were happy to only spend 3 days in Christchurch. It is a shame that you didn’t enjoy your experience in Christchurch David. Maybe because I was staying with friends who live there made my experience better. It is truly devastating what has happened but it is a city rising from the rubble and I have no doubt that if you gave it another chance in say 5-10 years, you’d find it to be more enjoyable.